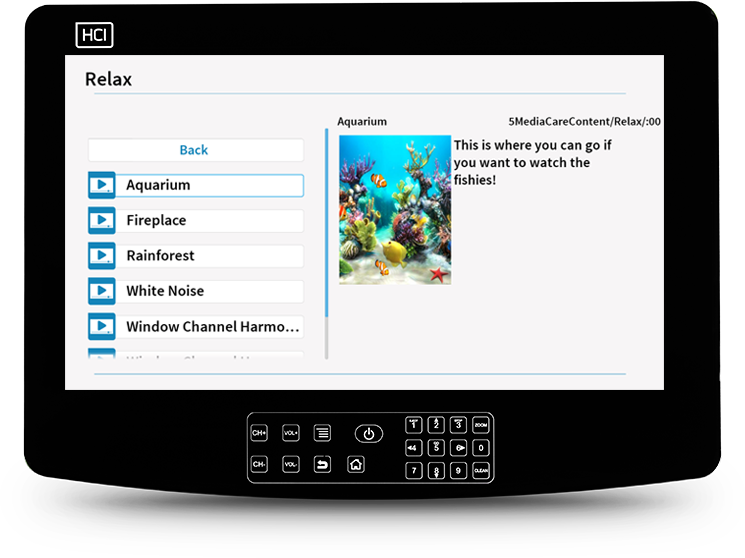 MediaCare® 3.0 is HCI’s latest, most advanced education, entertainment and content management solution for the patient. 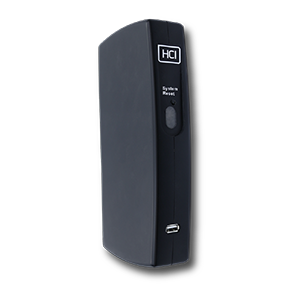 It delivers innovative patient engagement and clinical management tools to healthcare facilities both large and small. 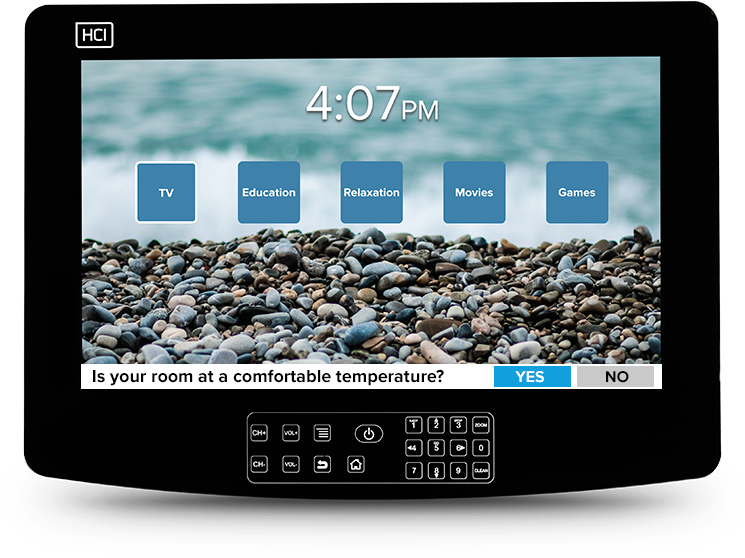 Remotely administer your in-room televisions and deliver personalized education and communication to your patients. 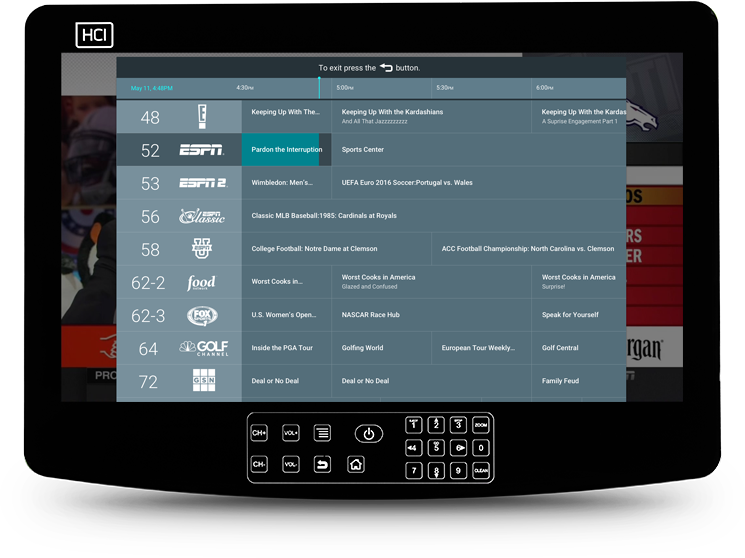 MediaCare is compatible with our HUB, RoomMate Televisions, and Android BedMates. 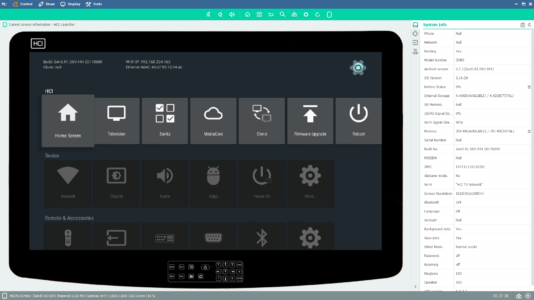 MediaCare’s intuitive Dashboard puts care plan control at the clinicians’ fingertips, simplifying workflows for providing patient-specific educational content and managing service recovery opportunities. 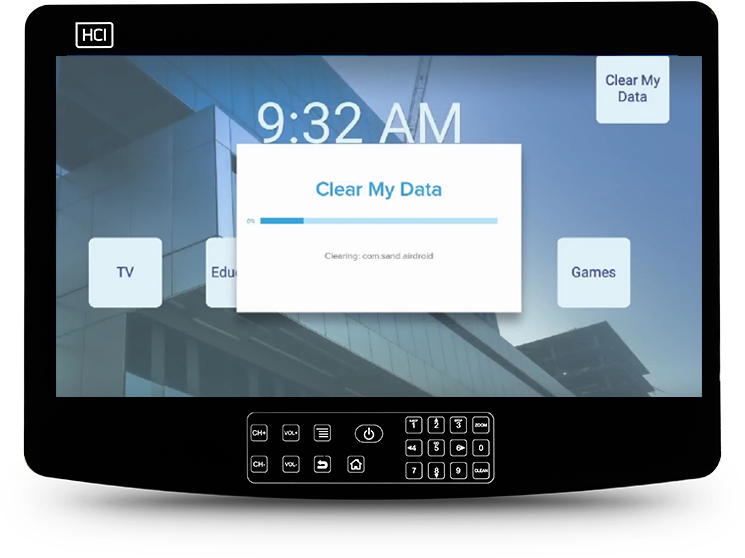 Its design makes education compliance tracking and automated documentation quick and easy to aid in discharge planning and reduce the average length of stay. The responsibilities and demands hospital staff members encounter daily are growing both in quantity of tasks and level of importance. 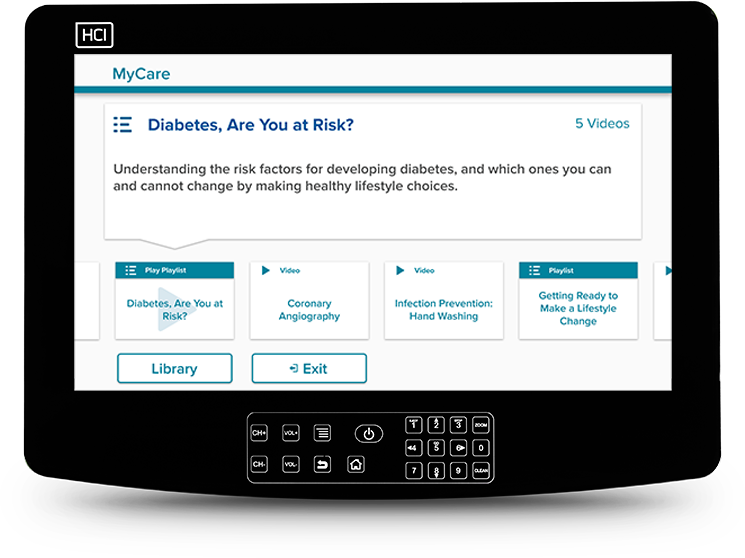 Included in the MediaCare Dashboard is data from our Service Request app, part of the CareTV App Suite and a core feature of our system. The Service Request App allows patients to request non-clinical items such as a blanket to be delivered to their room. This Dashboard will allow hospitals to track all Service Items requested along with staff response time. 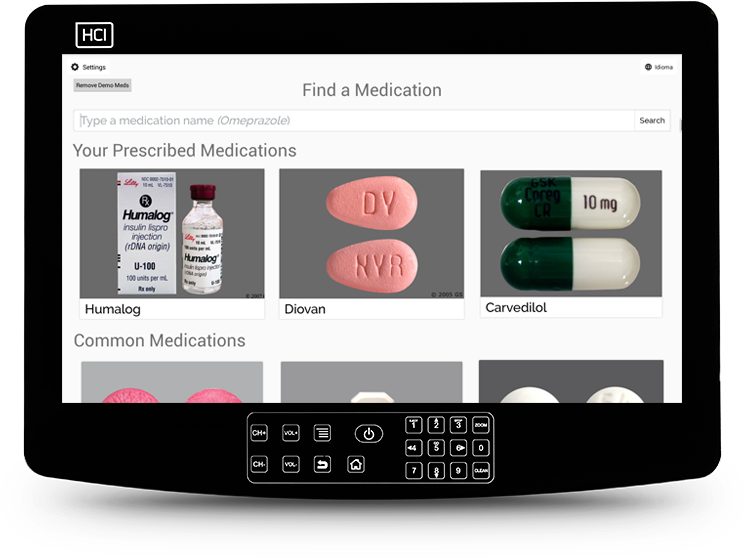 Our Education Dashboard shows which educational content was prescribed to the patient and whether or not it was viewed. This will help you measure how well you are educating your patients and if the patients are participating in the improvement of their health.